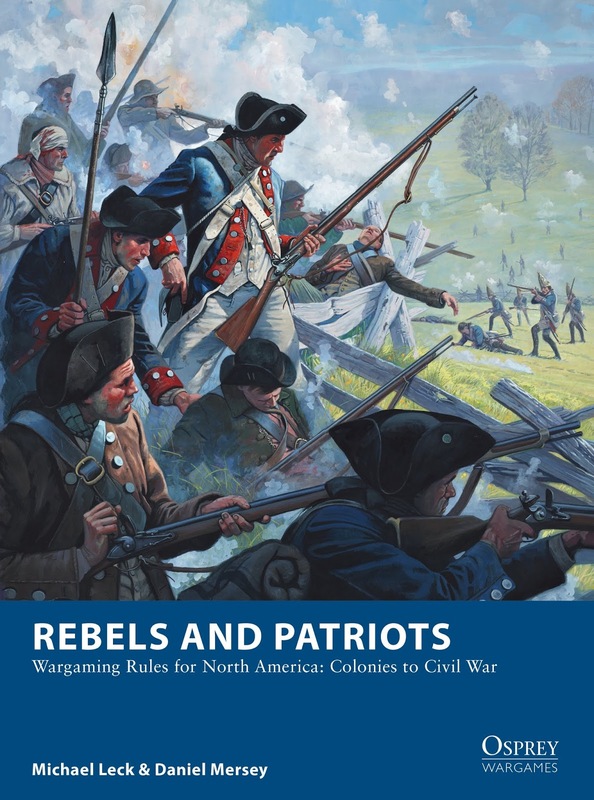 merseybooks: Rebels and Patriots publishes today! 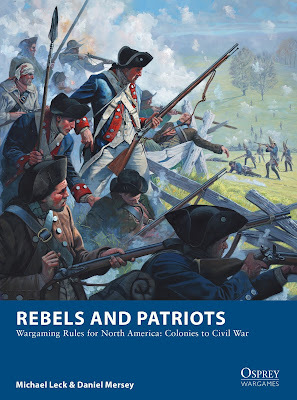 Rebels and Patriots publishes today! Today, Michael Leck's skilful adaptation of my original 'Rampant' rules publishes. I think it's fair to say that if you've enjoyed any or all of the other rulebooks in my Rampant series, you'll enjoy this one too. By the same token, if you've not enjoyed the others, this probably won't be for you either! I had some involvement in the writing and development process, making sure that the overall feel of the rules retains the original spirit of its predecessors, but Michael did all of the heavy lifting in this book. Well done my Swedish chum!! Rebels and Patriots is available from your favourite online and 'bricks and mortar' stores today! If you buy the book, I hope you enjoy using it!